Our latest PREVNet Series: Volume 4 is now available! 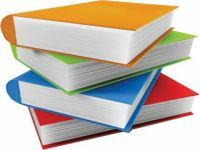 Volume 4 of the PREVNet Book Series is now available! Exclusively through PREVNet.This volume is based on PREVNet conference proceedings and represents the work of leading researchers and professionals in the field of bullying prevention and the development of healthy relationships. 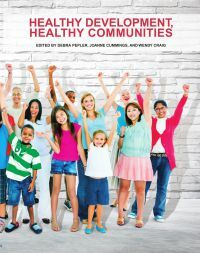 Featuring fifteen chapters, this volume comprises three sections on social justice, best practices in programming to promote healthy relationships and prevent bullying and the promotion of healthy relationships for Aboriginal children and youth. Volume 2, Rise Up for Respectful Relationships: Prevent Bullying.